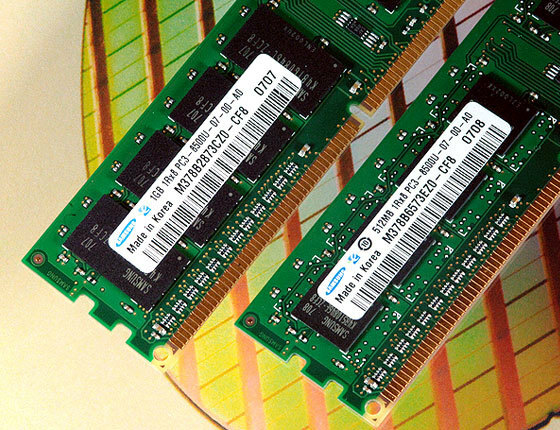 In this section we will discuss on the fundamental of a computer, the storage device it's components like memory and different types of memory like primary memory and secondary memory. This is the 30th module on learning C with us. Earlier we discussed on the basic introduction and structure of C, preprocessor it's features, intermediate and executable codes. compilation and execution process of a C program. And keywords and identifiers, data types, variables and constants, scope of variables, operators and expressions in C. Type casting in #C. Introduction to input and output functions and reading a character in #C. Unformatted and formatted input functions. Branching statements like if, if-else, nested if-else. Different types of loops and units. Computers are used not only for processing of data for immediate use, but also for storing of large volume of data for future use. 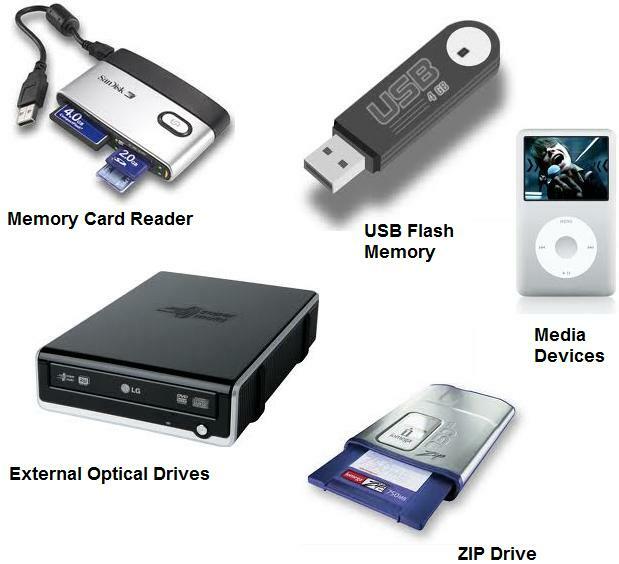 Computers use two types of storage location that is primary storage and the secondary storage and for these types of storage many devices are manufactured like RAM, ROM, Hard disks etc. 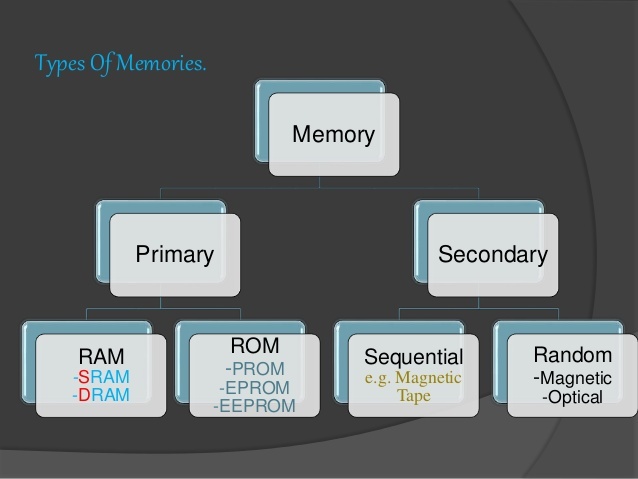 Memory is very essential component of computer because it is used for storing large amount of programs and data. We have categorised the complete memory system into different levels of memory hierarchy from fast and expensive cache to slow and cheap auxiliary memory. In the next module we will continue our discussion on different types of memory like primary memory and secondary memory and extended divisions.